Most of the time, I assume that the people who read this are writers or would-be writers. I also know that most of you are bloggers, but I don’t get the idea that you are blog nerds. 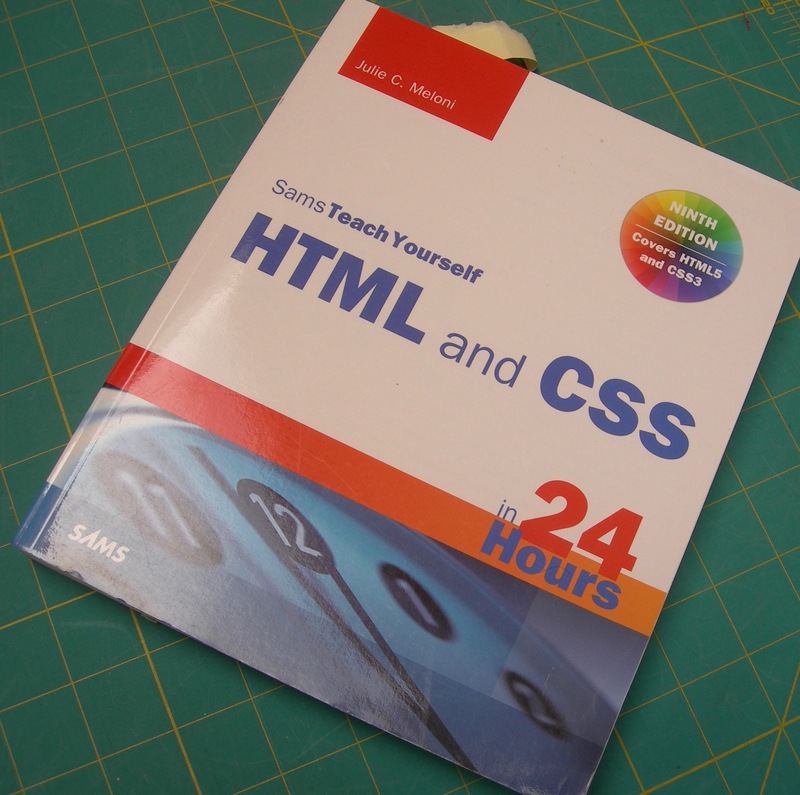 Before I started this blog, I did a lot of research and started studying HTML and CSS. Then I discovered WordPress and found out that I could blog without learning them. I already spend more hours than I can afford just writing, so I was happy to let WordPress take care of what’s going on under the hood. I get the very strong impression that most of you have made the same decision. My Dashboard tells me that I have made 799 posts in the two years I have been blogging. If it weren’t for WordPress that would never have happened. Still I find myself frustrated when I can’t do everything I want, or when my results aren’t all I would like, so I am going to a WordPress convention in about a week to see what else I can learn. Meanwhile, a week ago I screwed up. I had to drop in an extra post titled OOPS because post #406 was eaten by the machine. We always say that, but it’s always our fault. In this case, it reminded me that I do something I have not seen any other blog do — I run twin, independent blogs on one site. That’s where the screwup occurred and it reminded me that some of you might want to know how to run multiple blogs. So it’s nerd time. Minimally. It is typical for blogs to appear on a website’s home page. That’s the first thing that usually comes up and it works fine. If you want two separate blogs, you have to put them elsewhere. This requires you to do two things. First, change your home page to a front page. Go to manage site pages and use page templates under page attributes. Afterward, whatever is on your front page remains unchanged, no matter what posts you write. If you go to the top of the page you are now reading and click on Welcome to my Worlds you will see my front page. It pops up whenever you come in via sydlogsdon.com, but if you get to me by another route, you may never have seen it. This page has only changed two or three times in the last year, when I felt a change was necessary. Second, you need to set up a category and category page for each blog. Uncategorized already exists and is the default. If you look down on the right column of this page, you will find CATEGORIES and under that, A Writing Life, Into the Storm, Serial, and uncategorized. Into the Storm is simply a relic from when I was learning, which I never bothered to remove. Ignore it. A Writing Life is the name of the blog you are reading. It also appears in the menu across the top of the page. Serial is my other blog, also in the menu at the top. If you have never explored Serial, click there now and it will take you to today’s post on that blog, which happens to be Symphony 2. Every time I write a post I have to choose a category — either A Writing Life or Serial — so the computer will know where to put it. If I don’t make a choice, the computer puts it into uncategorized. That is what happened to post #406. My dashboard said it had been published, but it didn’t show up where it belonged. The computer didn’t know where to put it, so it didn’t put it anywhere. Hence, the extra post called OOPS. As I said, I am as little nerdy as possible on WordPress because computers will eat up your life if you let them. If you want to know more about all this, go where I went two years ago, https://dailypost.wordpress.com/2015/05/07/using-category-pages-to-organize-content/. You can use Further Reading on the upper left side of that page to backtrack to category and to creating category pages. Most people don’t do any of this. Then the software places their posts into uncategorized and puts them on their homepage. That’s all I remember from when I set things up two years ago. If you know more, or want to comment, make a reply. This entry was posted in A Writing Life and tagged blogging, computers, WordPress, writing on September 13, 2017 by sydlogsdon.